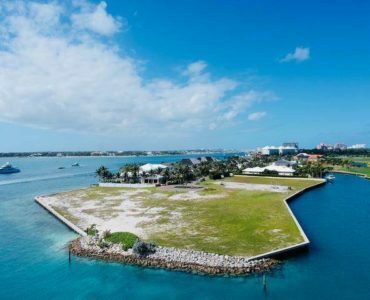 Welcome to Ocean Club Estates Bahamas, located at the easternmost tip of Paradise Island adjacent to “The Narrows,” Ocean Club Estates is one of the newest and most elite luxury developments in The Bahamas. 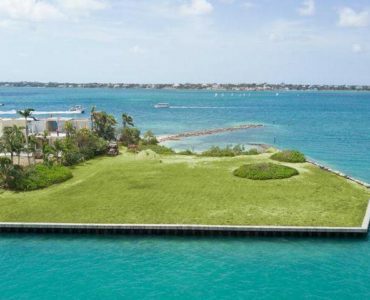 All of these exclusive 122 single-family home sites and 88 condominiums are either on the beach, harbor, canal, or golf-course, this development boasts intimacy and luxury. 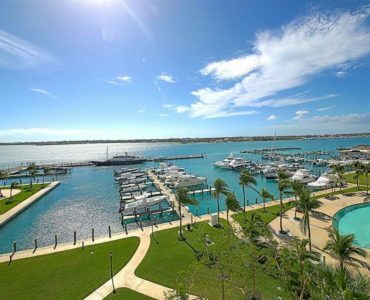 The Ocean Club Golf Course has hosted many golf tournaments including the LPGA Pure Silk Bahamas, Michael Jordan Celebrity Invitational and the Office Depot Father/Son Celebrity Classic. 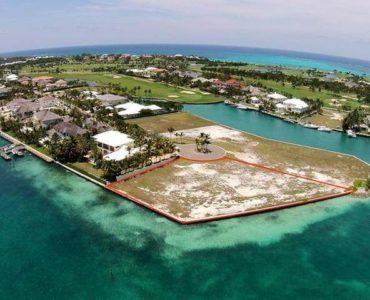 The practice area at Ocean Club Golf Course is the best in the Bahamas. And it doesn’t just appeal to golfers. Features within the development also include 24 hr. 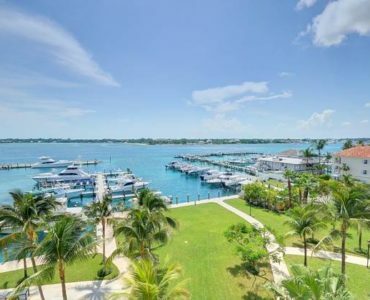 security, beach, clubhouse and full access to the One & Only Ocean Club facilities and the Atlantis resort and casino wherein owners can access tennis, pools and waterslides, beaches, restaurants, shops, spas, fitness centers, a casino and a concierge service. 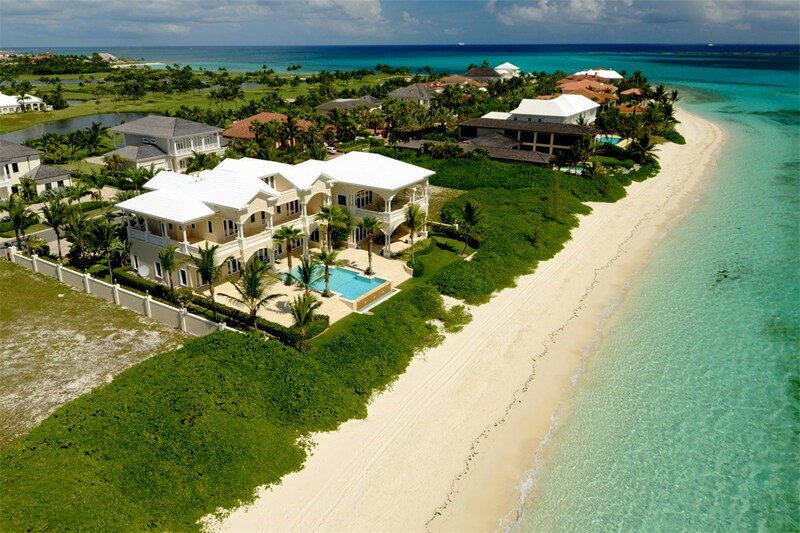 Whether you’re looking for Homes for Sale, Ocean Club Estates Vacant Lots or Ocean Club Estates Rentals, only a privileged few will have the opportunity to call Ocean Club Estates their home! 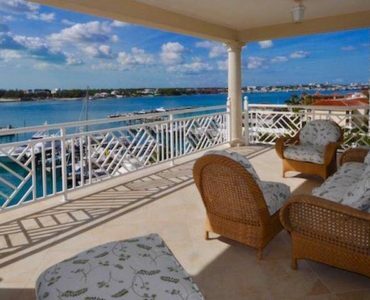 We live here, so let us guide you first hand on the wonderful opportunities Ocean Club has to offer. Check the amenities.